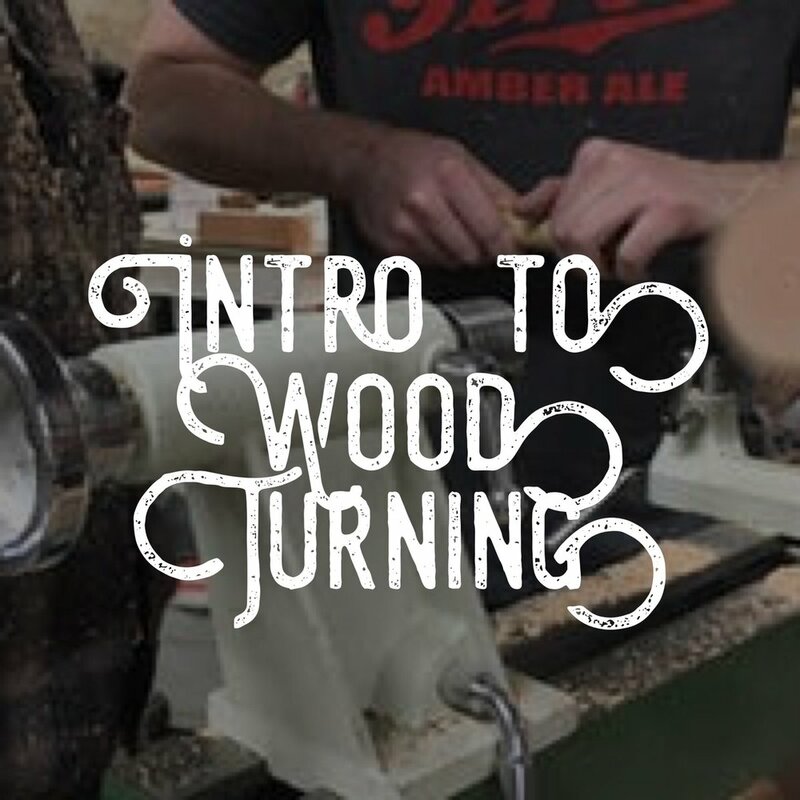 In this four hour course, each student will learn how to operate a wood lathe and create a cylinder to take home. Concepts covered will be machine safety, choosing materials, auxiliary tools used when turning, how to operate a bench top wood lathe properly and turning concepts to create a cylinder. Ticket Sales end two days before the event begins. Please be prepared to supply an contact phone number in case of last minute scheduling changes. About the Instructor: Doran M. Hickey has been with Mass Collective since 2016. He's a true local with a background in cuisine and wood lapidary. Having roots in both farming and fabrication, his journey into woodworking was just as natural as the medium he prefers. Definitely ask him for a tour around the neighborhood or any questions about what wood to use or not to use when it comes to food grade stock.